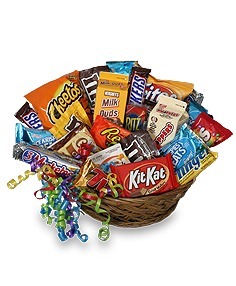 Whatever the occasion, a gift basket always sends the right message. 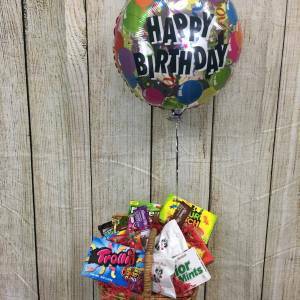 That’s why at Petals we offer custom and personalized baskets perfect for any occasion. 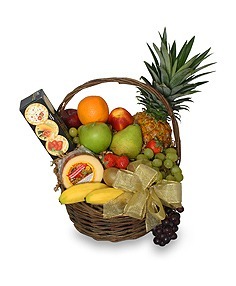 We offer a wide variety of baskets for any situation and recipient, including wine baskets, gourmet baskets, holiday baskets, baby baskets, and corporate baskets, so you know that whatever you’re trying to say, we’ve got in the bag… or the basket, as the case may be! 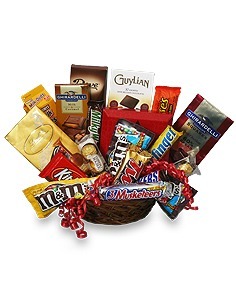 A gift basket from us really is a gift from you, so we know it’s important that you have an extensive selection to choose from. And the best part about our baskets is that they’re personal. You know the recipient best, so you can choose exactly what you want to give. If you’re looking to impress, we offer wine baskets that make selecting the best bottle a breeze. 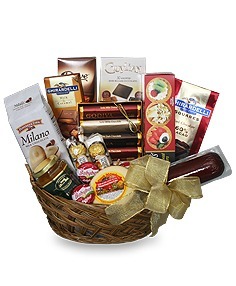 For the foodie in your life we have gourmet baskets that let you choose from a variety of options – chocolate, fruit, coffee, wine, and other gourmet essentials – to create the perfect gift. 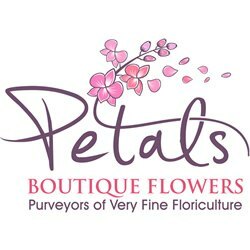 We know a gift from Petals is a gift from the heart, so all of our gift baskets come with satisfaction guaranteed. We’re committed to helping you find the perfect gift, at the perfect price, no matter the occasion. So rest easy… you’ll never have to worry about sending a “belated” card again.